There are many Nike FuelBand alternatives out there and on this roster, we’ve listed out the main competitors available in the market. The fitness accessories we’ve briefly described below will allow you to keep track of your health. From your weight, to your sleeping habits, to eating, to exercising, they cover almost everything and allow you to conveniently view the results through mobile applications. The Jawbone Up is one stylish looking band that’s a great choice for monitoring your daily activities. This accessory allows you to keep a close watch on your overall health. You can conveniently monitor the amount of sleep you get, your eating habits and daily activity like steps walked and calories burned amongst others. All of this information is accessible by simply plugging the activity tracker into your Android or iOS smartphone. The company provides a dedicated application to view the data. 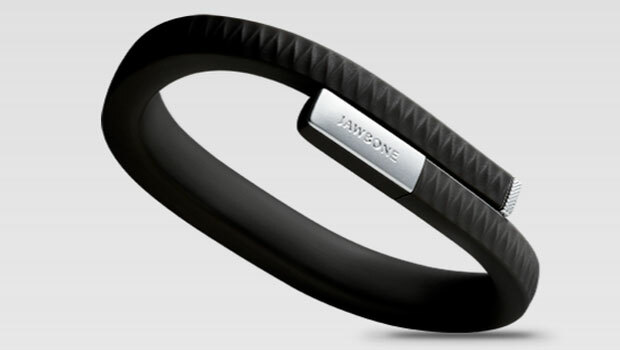 The Jawbone Up is designed with hypoallergenic TPU rubber and it’s splash-resistant. The band comes in different sizes for a comfortable fit and it packs in a Li-ion battery that keeps it up and running for as long as 10 days on a single charge. 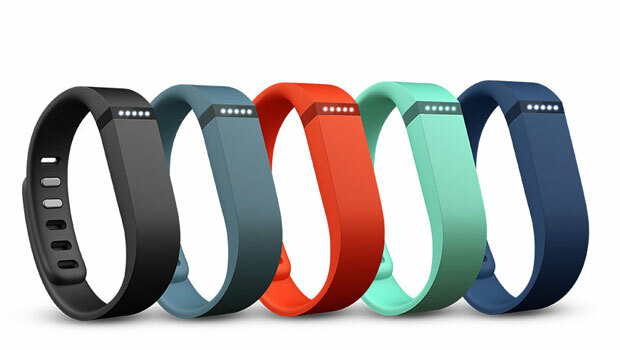 The Fitbit Flex is one of the most popular Nike FuelBand alternatives available in the market. The accessory is design to deliver a comfortable fit, allowing you to keep it on for long periods of time. It also looks very attractive, design-wise. Having an accelerometer built-in, the device can measure the distance you’ve traveled, number of steps taken, amount of calories burned and overall activity minutes. Sleep is the most import when it comes to staying health. With this band and its accompanying software, you can check for how long you’ve slept and the number of times you’ve woken up. Also, the tool provides tips on how to get better sleep. You can also set goals and check how much you’ve achieved through the built-in LED indicators. You can pick up the Fitbit Flex in a variety of colors including black, yellow, pink, magenta and more. The Misfit Shine is not just any ordinary fitness accessory. This little device can be implemented in multiple ways. You can club it together with a sports band for exercising, use it as a necklace or even turn it into a stylish watch with a leather band. Speaking of which, it can even tell time. 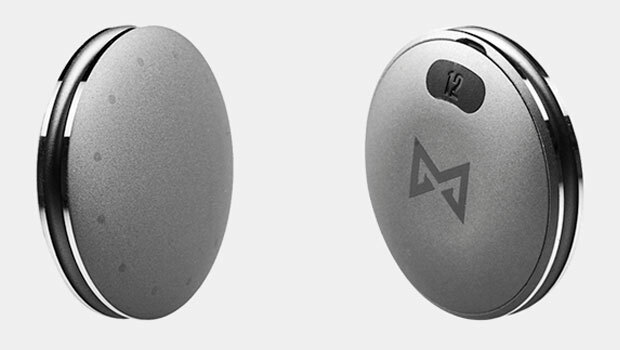 This personal activity tracker is designed from aerospace grade aluminum for a rugged appearance. 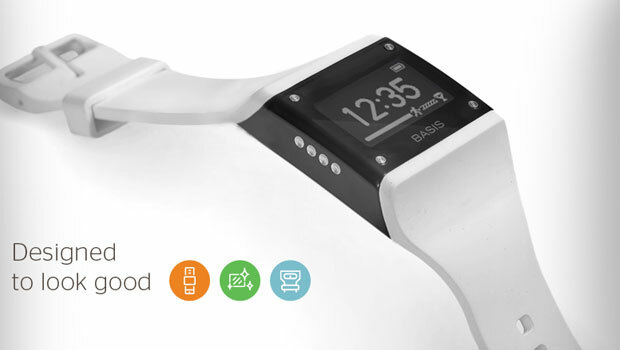 It can track activities such as walking, cycling, swimming and sleeping. The data collected can be wirelessly viewed through the Shine iPhone application that also allows you to set goal. The Misfit Shine has a battery life of around 4 months and it is water-resistant at up to 150 feet. It also comes in 4 colors, namely grey, jet black, topaz blue and Champagne gold. What sets the Basis B1 apart from other accessories on this fitness trackers similar to Nike FuelBand compilation is its digital watch design and the inclusion of a heart rate monitor. Apart from capturing data such as heart rate patterns, sleep activity, calories burned, perspiration and skin temperature amongst others, it provides steps to help you develop healthy habits based on the collected information through the Android, iOS and web applications. Coming to the design, this accessory is a bit on the bulky side measuring 1.42 inches thick. The straps are crafted from black silicone, while the main unit has a stainless steel frame with a polyurethane face and a LCD display. The device connects to the dedicated apps via Bluetooth and it provides up to 4 days of usage. 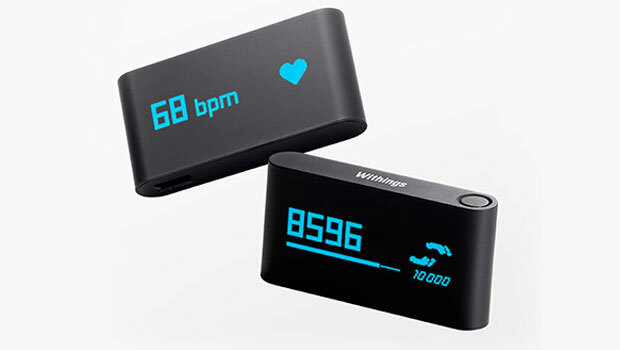 The Withings Pulse is a small and compact device that has a very minimalistic design. It comes with a clip which allows you to conveniently wear it. Where activity tracking is concerned, the gadget can record the number of steps you’ve walked, the height you’ve climbed, the amount of calories you’ve burned and the overall distance you’ve traveled. One of the main highlights here is the hearth rate monitor that’s located on the rear which allows you to check your pulse in a matter of seconds. The company is also offering a sleep wristband which analyzes your sleep cycles. There’s an OLED touchscreen on the front from where you can browse a total of 10 day’s data. The Withings Pulse comes in multiple color options and it offers up to 2 weeks of battery life. The device is compatible with the iPhone and Android platform. 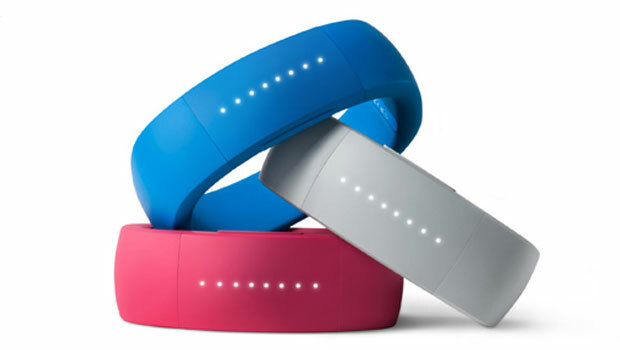 Last on the devices like Nike FuelBand array is the Larklife which is being touted as a coaching system. This wristband provides feedback by continuously tracking your activity patterns. It allows you to monitor different types of exercises and check how long you’ve been at it as well as how much calories have been burned. With the built-in accelerometer, the device is capable of tracking the number of steps or distance you’ve traveled. There’s also a sleep tracker onboard. The Larklife automatically syncs with the iPhone over Bluetooth and it has a built-in silent vibrating alarm clock. With these Nike FuelBand alternatives, you can put aside all excuses for an unhealthy life and work towards your goals. Apart from the names mentioned on the list, you might also want to take a look at The Polar Loop, Fitbug Orb and Bowflex Boost. Also, if you’ve got recommendations for this roster, do share them with us by dropping a few lines in the comments below.